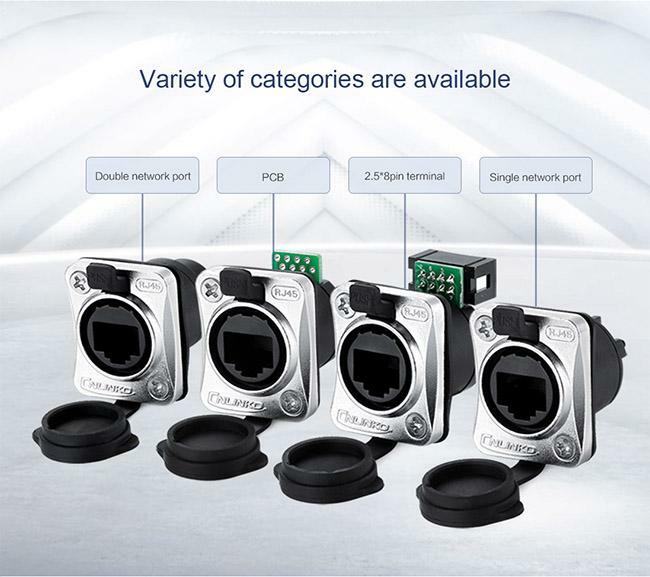 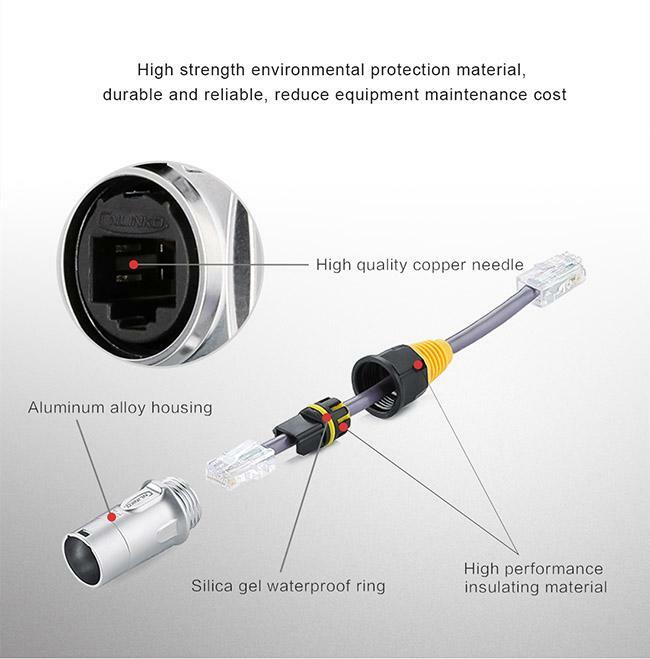 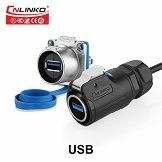 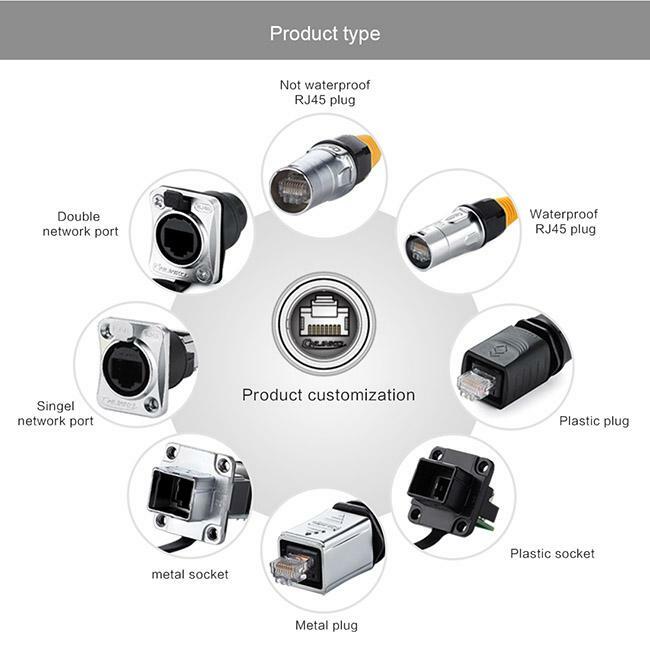 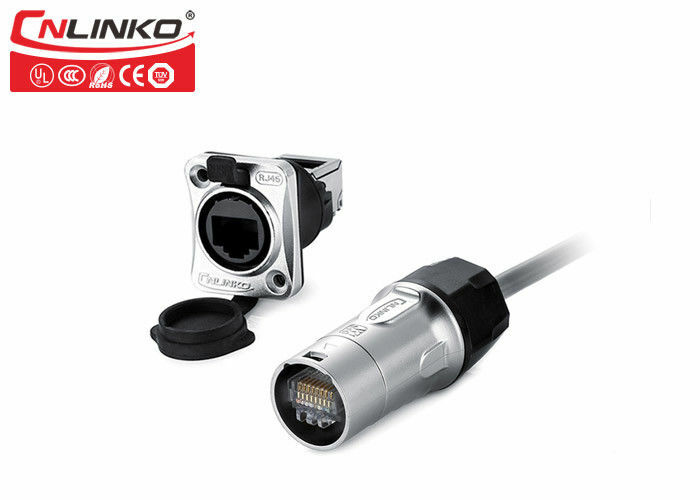 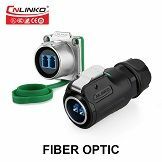 YT series connector adopts fluid dynamic design, and the one-button device is pressed and fast-swapped to prevent the case failure factor caused by improper manual operation at the use end, which effectively increases the service life of the product. 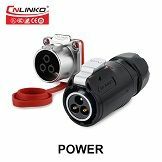 YT Series power supplies and signals are used alone or in combination to provide a solution for multi-industry device connectivity. 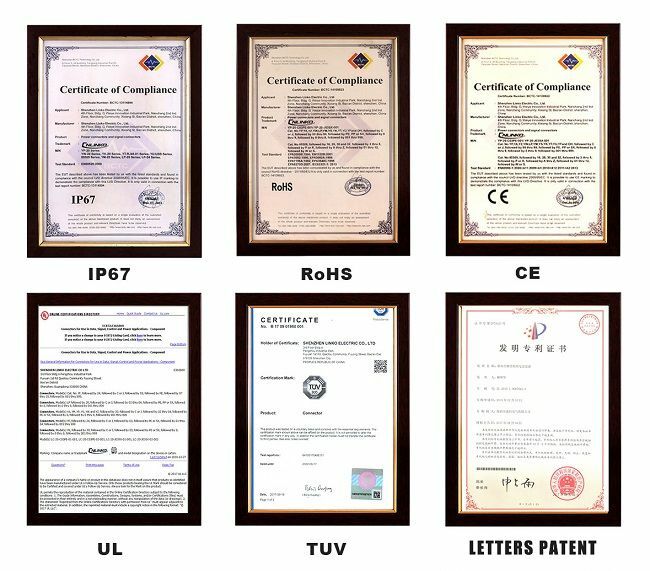 Such as: audio-visual equipment, medical equipment, industrial control, detection and measurement equipment, AV systems, radio and television and communications industries..